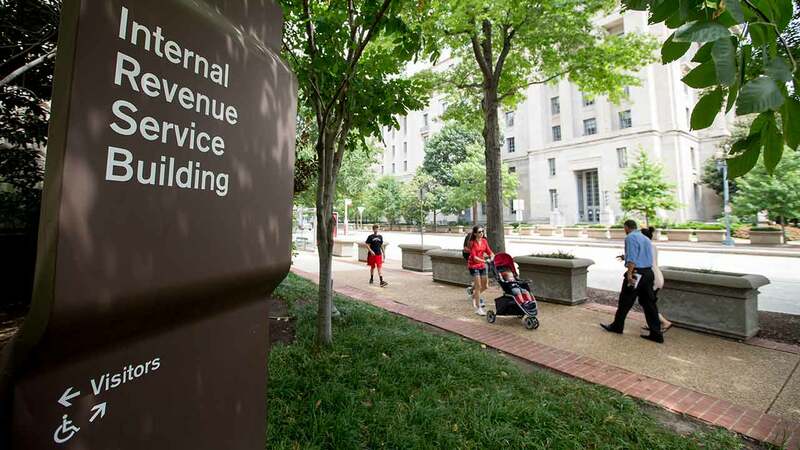 CHARLOTTE, North Carolina -- Kathy Robbins vowed not to fall for IRS scams, so when someone claiming to be with the agency left a note on her mailbox, she ignored it, WSOC reports. However, that person really was with the IRS. Robbins said that she found an IRS business card and note which someone filled out taped to her mailbox. "It just didn't look right," Robbins said. "I've never heard of any legitimate IRS communication where you just take an unclosed document and Scotch tape it on someone's mailbox." She disregarded it and became committed to warning others. In addition, she felt scammers coming to her home really crossed the line. "That's the shocker of it all," Robbins said. But little did she know, IRS officers will come to your home. Agents said they try to reach most people by mail first, but if that doesn't work, they'll make house calls, usually for an overdue tax bill, or to tour a business as part of an audit or criminal investigation. In those cases, they "may leave their business card and a copy of the original notice in someone's mailbox or on their door." If an IRS officer visits you, he or she will always show you two forms of official identification, including a federal ID. A business card does not count. "(The business card) didn't really look too professional, but it did have professional tones to it," Robbins said. Robbins said one of her tax returns was late and she's paying it.